Behind the Chamber 2017: Multimedia Vivaldi | ¡VidaMaz! 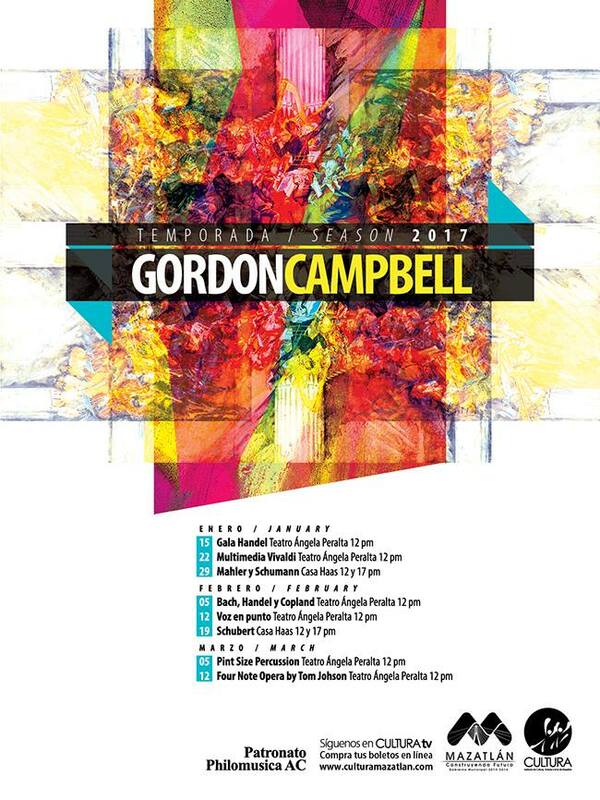 Sundays at noon from January 15 through March 5, 2017 we will be privileged to enjoy a series of innovative chamber concerts by the Campbell Chamber, or Camerata Campbell. The concerts are normally held in the Angela Peralta Theater, but twice this season Carnavál events will dictate that the concerts take place in Casa Haas. You can purchase your tickets for specific concerts (300 pesos each) or a series pass (2000 pesos) at the Angela Peralta Theater box office—open 9am-3pm and 5-7pm—or online at CULTURA Mazatlán. The second concert of the series will be held on January 22, 2017 at noon in the Angela Peralta Theater. 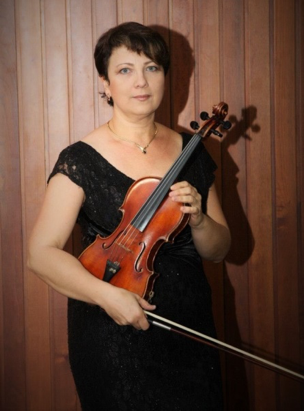 “Multimedia Vivaldi” will feature Russian-born, Mexican-nationalized violinist Olena Bogaychuk. She will also play concertino, and will be accompanied by violins, cello, viola, bass and clavecín. To read Maestro Campbell’s bio or learn about the first concert in the 2017 Camerata Campbell series, click here. ← A REAL Sushi Place!